Eazy Plug Propagation Cubes are an organic product that promise a very high success rate. 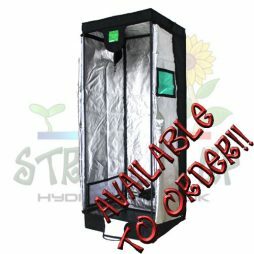 It has a special bonding process and a predetermined pH and EC to give cuttings and seeds the best environment for rooting. 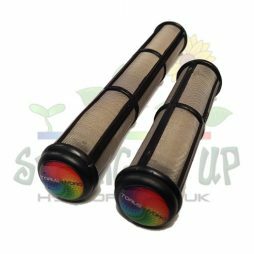 They have a fantastic air to water retention ratio, and as long as they can drain freely, it is very hard to over water them. The cubes retain what they need for optimal conditions and plants initiate powerful growth as a result. For seeds, fully moisten the plug and place the seed in the hole. 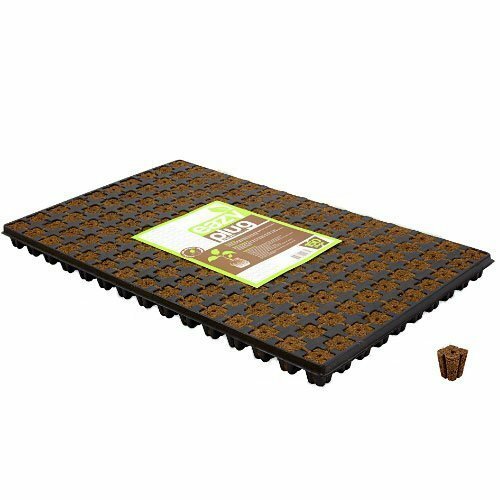 Ensure free drainage and place the tray in a warm, humid place (a propagator in a tent is perfect). For cuttings, again moisten the cube and place the cutting all the way into the hole. Eazy Plug suggest that no rooting gel or powder is necessary! Keep in a warm, humid place. When the time comes to transplant, the Eazy Plug makes it easy. The cube remains properly bonded together, making moving the delicate young plants much easier, minimizing the risk of root damage during the repotting process. 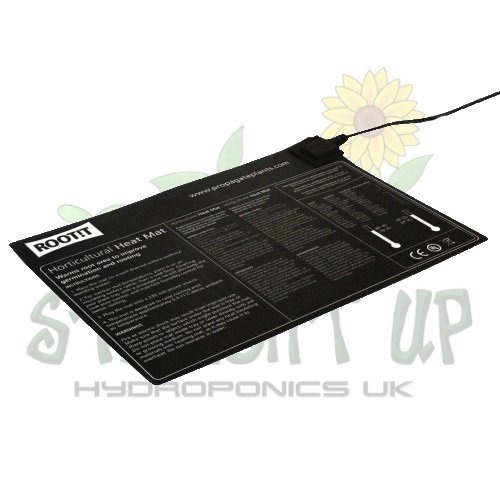 Plugs are supplied dry, making them clean and lightweight with a very long shelf life. After soaking, they become ready for use quickly, retaining all of their former qualities. 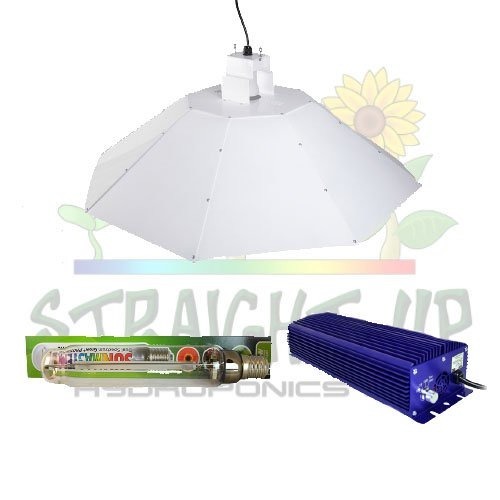 At Straight Up Hydroponics, we have a few other media options for cuttings and seedlings. 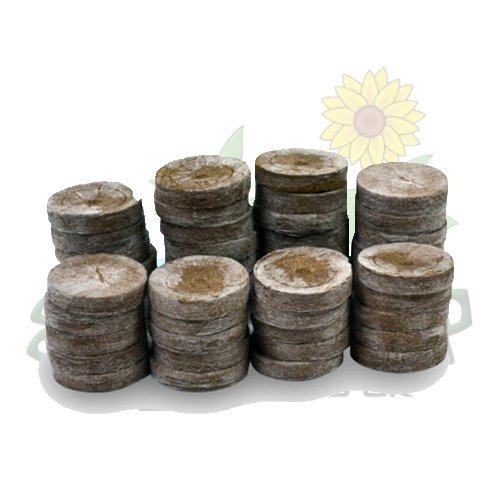 These include Jiffy pellets, Root Riot and rockwool cubes. 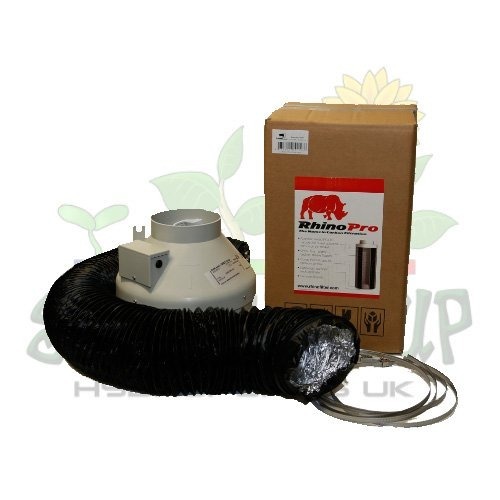 These and all our other propagation products can be found on our website by clicking here.